I love to give homemade gifts! I enjoy being creative and getting to create something my gift recipient will really love. 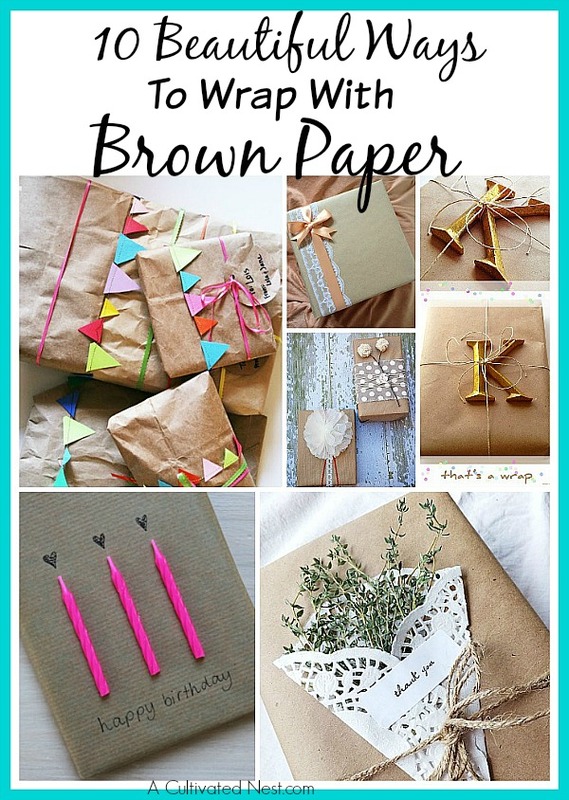 And it doesn’t hurt that DIY gifts are a great way to save money, too! But even the best homemade gift isn’t complete without a pretty label. 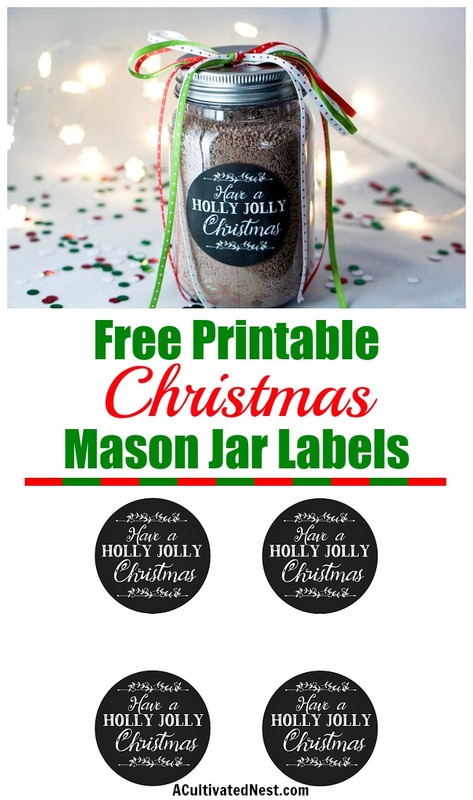 If you have a DIY gift in a jar that you’re giving this year, finish it off with these pretty Free Printable Christmas Mason Jar Labels! The circle labels can fit a variety of jars and other containers, or just stick them on a wrapped package! The jar in the picture contains my homemade brownie mix. But there are a lot of other tasty treats you can put in a jar to make a great food gift! 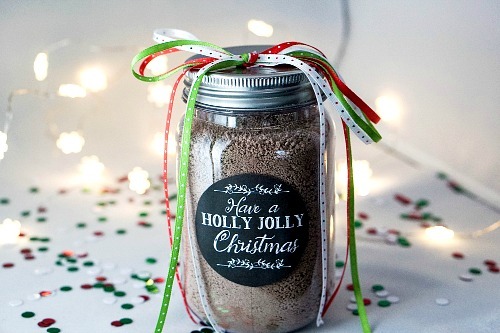 For more food gift ideas, check out these 10 homemade food gifts in a jar! You could also fill your jar with a homemade body scrub! 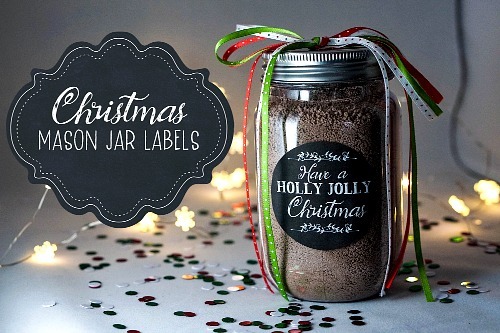 Remember, these free printable Christmas labels don’t just have to go on jars. Stick them on any glass, plastic, or paper surface. These are 2.5″ circle labels. 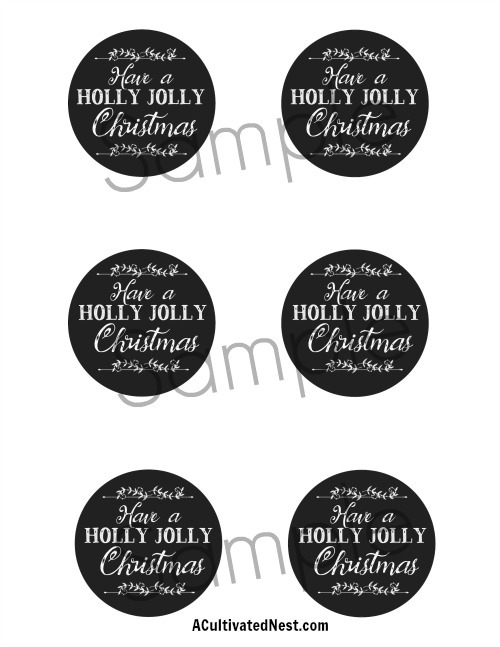 Print them on full sheet sticker paper and cut out by hand or with a 2.5″ circle punch. These are not designed to fit Avery labels. These labels are for personal use only. Isn’t this pretty? The label alone makes the jar look great, but adding some ribbon on top adds an additional layer of polish! You could also put the label on the top of your jar’s lid, if you’re using a shorter jar. 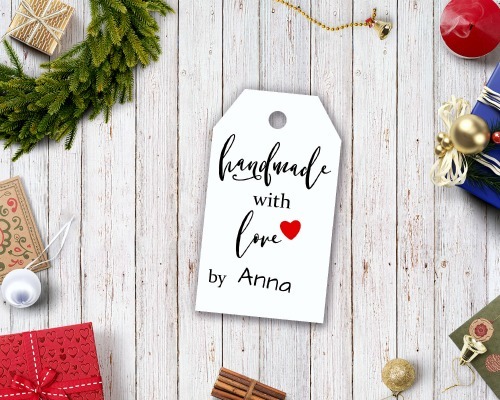 If you prefer to use Avery labels, or want labels that you can tie on, then you might like these “Handmade with Love” free printable gift tags I found on the Digital Download Shop. I love how easy and inexpensive it can be to class up a homemade gift in a jar! Do you give jar gifts? What jar gifts have you given? I love these circle labels, such a cute idea. I like make homemade gifts too but I always have to plan ahead to have the time when the kids can either help or not interrupt! It’s a balancing act, like everything. Thanks for the labels.